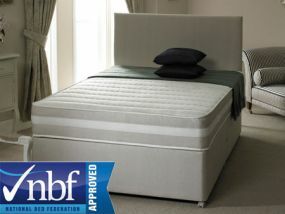 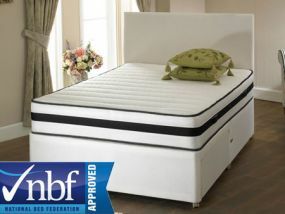 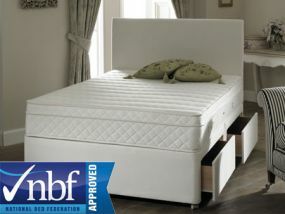 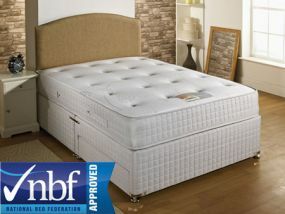 Our extensive range of small double memory foam divans offer something for everyone. 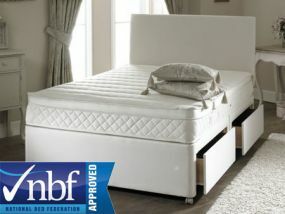 We have firmnesses ranging from soft through to firm and different types of mattress available including foam mattresses with a layer of memory foam, sprung mattresses with a layer of memory foam and for the ultimate in luxury pocket sprung mattresses with a layer of memory foam. 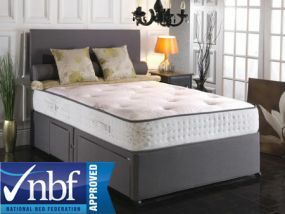 Memory foam works by using body heat to mould around your body whilst you sleep which ensures the correct amount of support around your entire body. 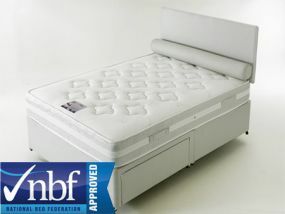 All of our small double memory foam divans come with free delivery, normally within 5 to 7 working days and pre-bookable delivery on the majority of the range means you can book your own delivery date at the checkout before you purchase. 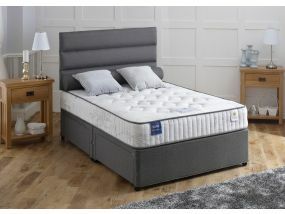 Here at Bedzrus we understand that people like to try out a mattress before purchasing it and that’s almost impossible when purchasing online so if you do require any assistance or advice on choosing a new divan our friendly team and their expert advice are just a phone call away.